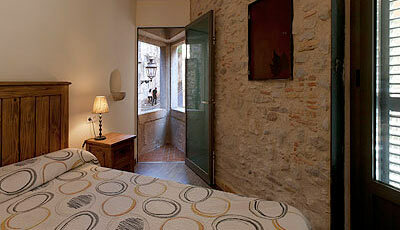 20% discount on the hotel standard rate (1 or 2 nights), applicable to the bed and breakfast rate. To take advantage of this special package, the person making the reservation must provide proof of inscription in the relevant sporting event (check the qualifying events). In addition to the services included in the DTE certification, several hotels offer additional services for the practice of cycling (road or BTT) and running.